At Hole in the Wall Drywall Repair we work very hard every day to restore the beauty of people’s walls and ceilings. We know that when you call us, you do so in hopes to make the eye sore of damaged drywall go away. And we are ready to take on the project and make your home or office look amazing once again. 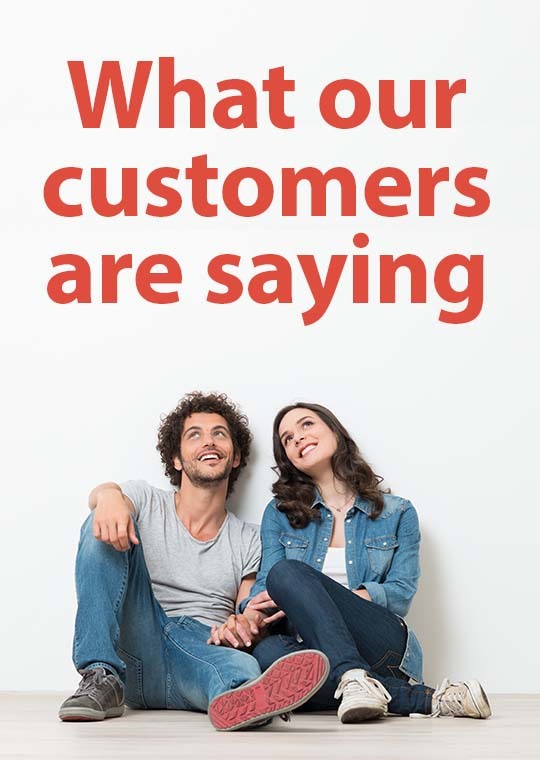 Here are some of the kind words customers have shared with us. They are all showing their full name because they believe in our services, trust our reputation and know that we did a wonderful job in restoring their drywall above their expectations. These guys were awesome! Came in and were quick, professional and clean. They even stayed late and finished the job. Totally recommend them. They are professional, treat your home as if it’s theirs and are quick and affordable. I cannot tell where the walls were patched. That’s amazing in my 43 year old home! Thanks for a job well done. Showed up on time, were professional, and completed the job in just over 1 hr. In addition, the price I was charged was reduced by 59% after they were on site and realized that the necessary repair was much simpler than what I described over the phone. I really appreciated Bill’s honesty. Not to mention that you can’t tell that the damage on the ceiling was ever there. I would recommend these guys to anybody. Top notch!!! When they arrived at my house, they reduced the original quote they gave me because they said the job didn’t look as bad as they originally thought. That’s honesty for you. If you are looking for a company that does exemplary work, with attention to detail, friendly, professional, accommodating and just plain nice, do not hesitate to call them. They are simply the best of the best. Should get more than 5 stars.